How Does The Social Media Helps The Business To Grow? Technological advancements today are increasingly changing how things are done, including personal interactions, which informs the high usage of social media that has already been noted over time. Businesses are not embracing the use of social media more so for digital marketing, with tactics like the use of Sharedcount making the process much easier and enjoyable. Technically, social media is proving to be more beneficial to businesses more than to individuals, which is indicated by the rate at which people are turning their social media presence into personal brands. Are you wondering how social media can be beneficial to your small business? This article takes a look at various ways in which social media supports small businesses and could be the answer you are looking for. 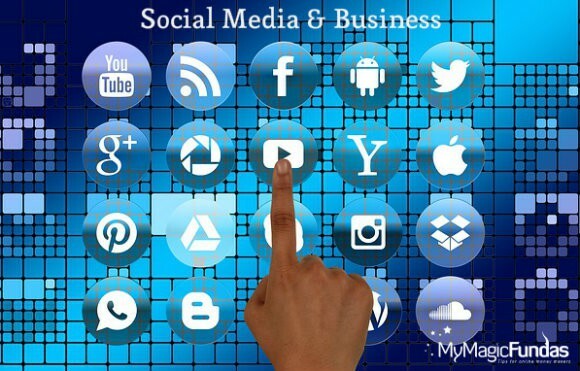 How Social Media Helps The Business Growth? Every small business pursues growth in all dimensions. An increase in audience base is a key indicator of growth, which happens to be social media’s strong point. Social media is populated by all kinds of audiences, all of which are hungry for content. It provides adequate room for all persons, with an allowance for businesses to reach out to their correct market for their products, regardless of which type of product they offer. With the right moves like quality content and frequent engagement, you can increase your audience base on social media. Presuming that you have already launched a website for your small business, social media has the potential to build your domain authority. The connections you establish through your various activities on social media draws a lot of attention to your brand, not just from the audience on social media, but also from search engines that also crawl social media profiles for indexing. Social media is effective your SEO so that your business can get to the first page of search engines, a thing that builds your domain authority as a business. Advertising can be very expensive for a business, big or small, but is a necessary evil that needs to be taken care off. Whether or not you are launching a new product, you need to keep on with the advertising arm of your business. Social media allows for a cheaper approach to an advertisement, with much more responsiveness from audiences. Position your adverts on the different social media platforms, capitalize on hashtags and mentions and occasionally use the ‘promote’ option to promote your adverts to a higher audience reach. With such features as those, set a budget and choose your audience to realize optimal results for that advertising arm of your business. Public relations remains an important aspect of business management. Building relations with the different publics in your business can be tough, but social media offers great support for it. The different platforms allow you to grow your networks and reach out to your customers, investors, competitors, even prospects customers. Your interactions and engagements on social media are a means to build solid relationships to bring you the kind of traction you desire for your business. Social media is quite the catch when it comes to matters of digital marketing. Creating messages that are targeted and specific to your course, with clear call-to-action, you are able to achieve your marketing goals quicker than anticipated. 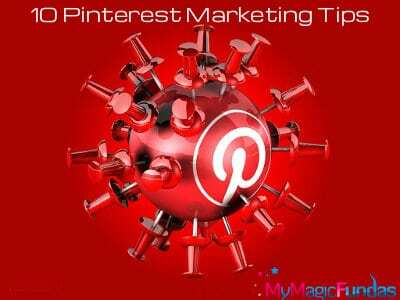 Social media is highly reliable for making sales, with platforms like Pinterest taking the lead in generating the most sales of all social media platforms. With social media, you can target more customers increasing our chances of making a sale. Attractively brand and package your products for your specific audience to get that purchase from your customers. Tip: Be careful to sustain good relationships even after sales because social media is one place that can irretrievably taint your reputation. Most small businesses suffer from invisibility regardless of how good the products they offer are, and this can go on for so long demotivating business owners of going on. Social media provides a suitable platform for you to grow the visibility of your brand all over the internet, showcasing your products to just the right audience. Capitalize on the hype on social media to make your brand known by participating in hot trending conversations as well as making good use of keywords and hashtags. Your customers almost always need your attention, and while business operations can get too engaging and occupy a lot of time, social media provides you an alternative to reaching out to your customer, providing them the support they need. Capitalize on social media as a feedback generation channel, one which you can respond to concerns from your customers in a timely manner. Assign a couple of brand representatives the duty to handle your feedback to offer customer support especially as regards responding to inquiries about your brand. Offer personalized attention to your customers and make them feel needed and appreciated. Among other functions that social media can help support your business, marketing is core. Social media is great for digital marketing and creating the desired identity for a brand. Ideally, you can use social media platforms to reinforce your initial strategy, including building a loyal fan-base that could become your promoters and advocates for your brand messages. Capitalize on social media influencers who can get you a higher audience reach. When done right, social media can be a great way for small business owners to connect with prospects and customers, which is why you need to try it out, having understood these invaluable ways it can support your small venture. 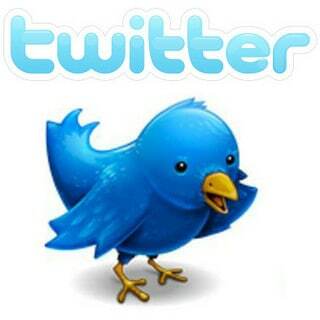 Hello Nirmala, Social media really plays an important role to promote the business. Thanks for sharing such a valuable information with us. I want to start E-commerce business. Can I promote effectively with social media ? This post is useful and the practical suggestions you shared from small business perspective are vivid and inspiring. Thank you for writing this. Hello Nirmala i have read your blog thoroughly and i think it will help me alot to promote my business on social media. Thanks for sharing this usefull information. I will look forward for more important information like this. Now a days more traffic from social media rather than search engine, in fact google has changed their policies so many websites has removed from search. However, more than half of websites has been removed so try to promote via social networks. Hi,Nirmala I like the way you express and write.Your blogs are always very informative and helpful.I am currently working on a website and Your posts really help me in my work.Thanks for such great work! I read your post, yes now a days social media platforms are the best for small business to promote their products. Thanks for sharing with us. Social media is a great source of generating leads only if strategize the campaign to leverage the maximum benefits of social media platform. I read your post, yes now a days social media platforms like Facebook, Reddit are the best for small business to promote their products. Thanks for sharing with us. Yeah, social media can be beneficial for local businesses also if he/she targets for their local area. This results in an increase of their customers through locally first.